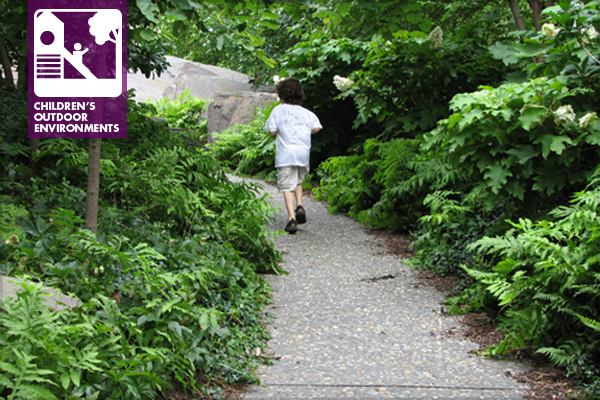 Nature Play and Learning Areas Guidelines is a joint project conducted by the National Wildlife Federation, the Natural Learning Initiative, and North Carolina State University, with the support of national partners. The aim is to develop national design and management guidelines for nature areas in children’s outdoor play and learning environments. The Guidelines Project has issued a Call for Participants in a registry of Nature Play and Learning Areas to support and potentially illustrate the best practice criteria specified in the Guidelines. For more information and the links to register, visit the Nature Play and Learning Areas Guidelines website.